EVs (Electric Vehicles) just got better: Wireless charging. A long lost part of the space shuttle Columbia was discovered in a lake in Texas 8 years later. Need to make a backup of that new Mac Lion OS installer? There’s an app for that. Full Metal Alchemist Brotherhood is getting a TV airing in Canada starting August 15. 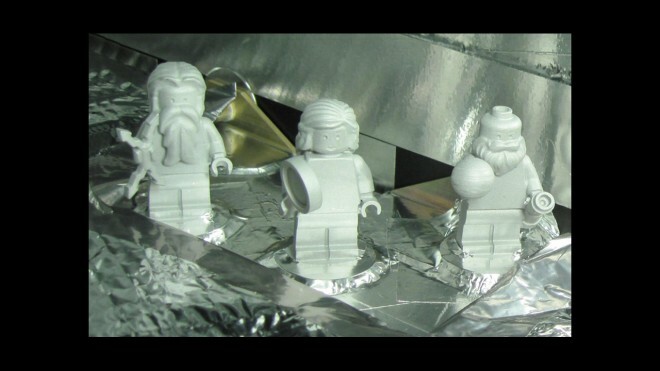 The Juno space probe is going to have some stowaways. Lego style!